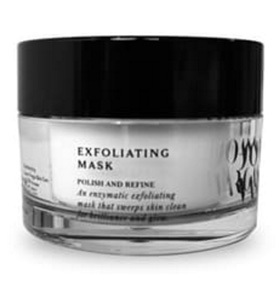 This lightweight, day and night time lotion formula targets the skin’s natural DNA repair processes and infuses skin with optimal hydration to counter aging’s effects. 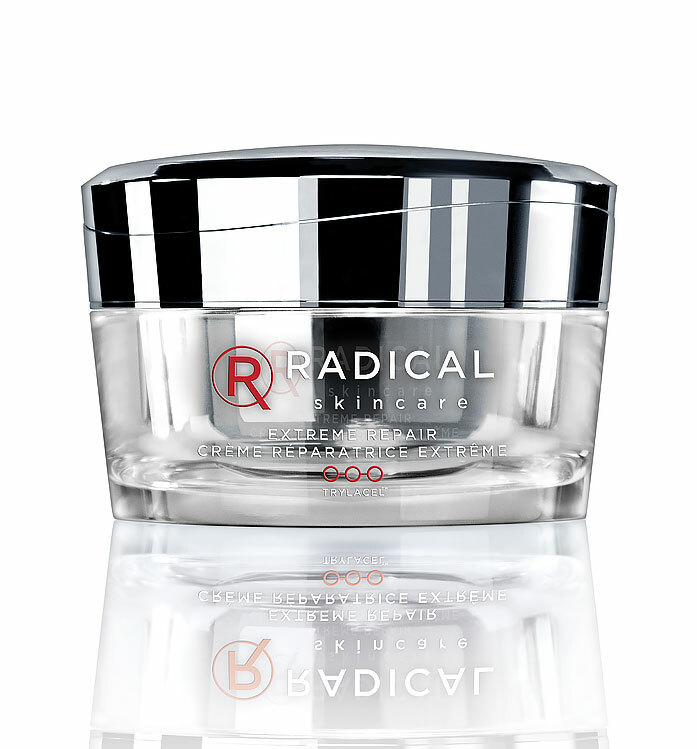 By activating the recovery of youthful skin with the highest levels of DNA repair enzymes, this formula encourages a visible surge in skin’s moisture levels and restores skin vitality with Hibiscus Peptides & DNA repair enzymes, retains moisture with Salicornia Herbacea Extract & Rapeseed Sterols, soothes skin with Alba Flower Extract and works against age spots and sun damage with Nonopeptide-1. 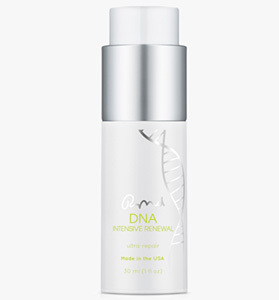 DNA REPAIR ENZYMES: Engineered from marine and botanical sources, these enzymes replenish those your skin loses due to age and sun damage. 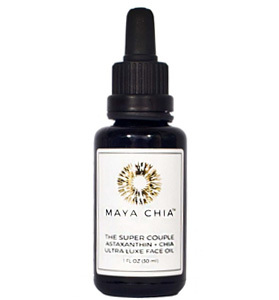 Hibiscus Peptide: This active extract works to achieve fuller, smoother skin. 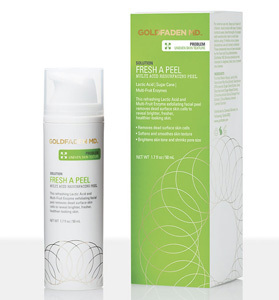 Rapeseed Sterols: Protects against loss of hydration in the skin. Salicornia Herbacaea Extract: This ultra-hydrating extract boosts the moisture level in the skin. Alba Flower: Helps soothe hyper-pigmentation and age spots. 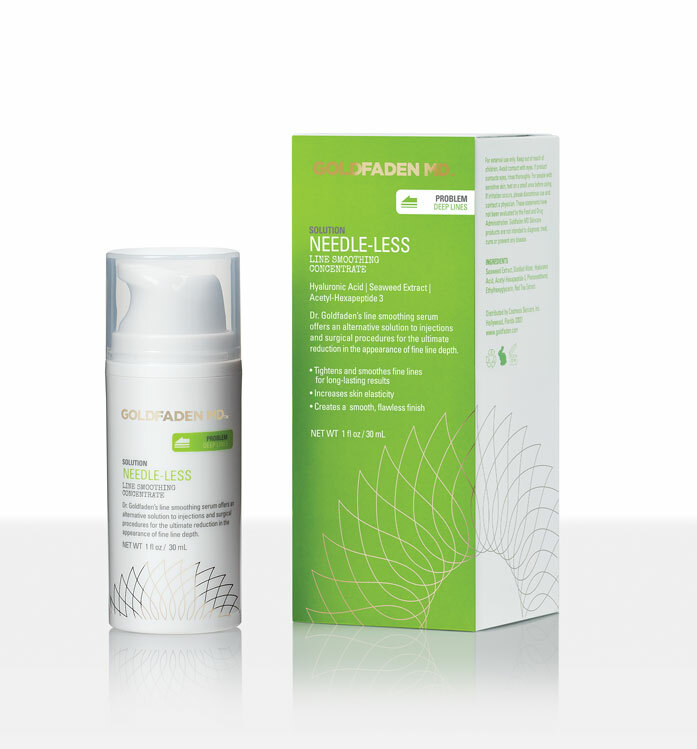 Nonapeptide-1: This highly effective skin lightening peptide works to restore an even skin tone. * No fragrances or perfumes have been added to DNA EGF products.